Does your child like to color? 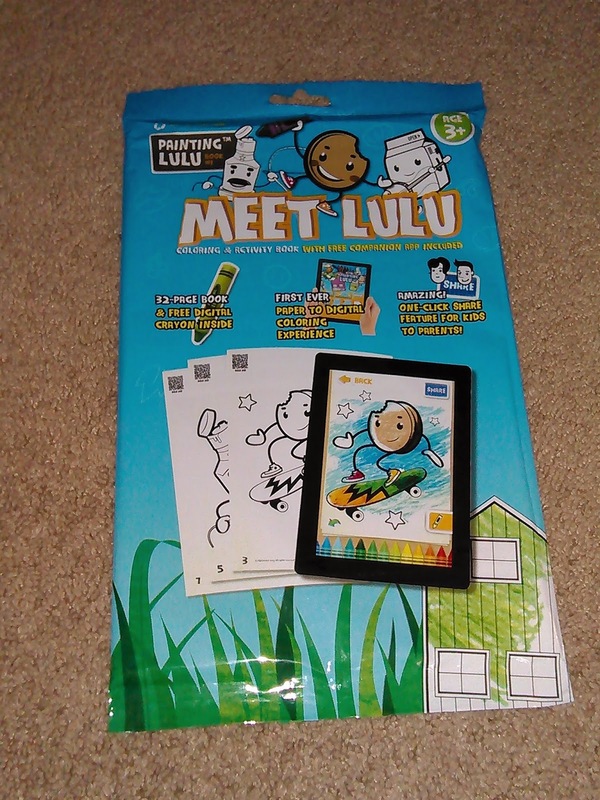 My son does occasionally, but since he loves doing things on his tablet or on the computer I thought that the Painting Lulu App sounded fun for him to try. I was really looking forward to this product for my son. 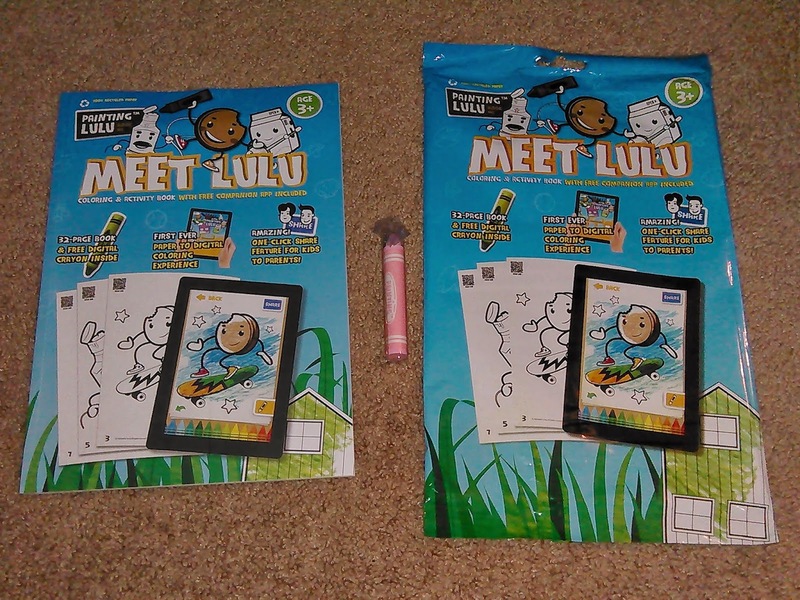 It comes with a coloring book and a stylus that looks like a cute chunky crayon. My son was thrilled when he opened it.I told him that he could use the "crayon" with the free app that comes with it and he couldn't wait. I searched all over the app store only to finally discover that it was not compatible with his tablet, nor on my other tablet. I was able to get it on my phone though. I tried to use the QR scanner to scan the coloring book page onto my phone so that he could color, but the QR scanner function would not work with the book whatsoever. He did like playing with the app alone though. However, I don't really like the idea of him playing games on my phone often, especially since I have a fear of him dropping it. He does use the coloring book like a normal coloring book and he uses the stylus pen with his other coloring games on his tablet. I'm happy that although he couldn't use the app on his tablet, at least he can still use the coloring book and stylus crayon in other ways. Learn more about Painting Lulu on their website or visit them on Facebook .